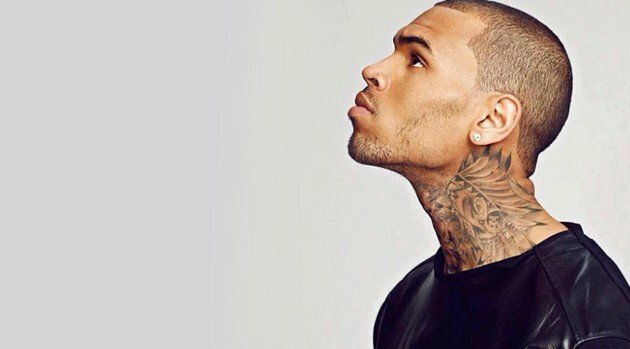 RCA RecordsFollowing several false starts, Chris Brown plans to reward his patient fans by releasing not one, but two new albums later this year. The singer announced the news via his Twitter account and promised to drop his long-awaited X album as well as a studio version of last year’s mixtape, Fan of a Fan. In the meantime, fans can check out the East Coast and West Coast version of his new single, “Loyal,” one of which features Lil Wayne and Too $hort, while the other features guest stars Weezy and French Montana.